It's been a little over a week since my last post, Sorry!! I've had a busy crazy RL week, Midterms...make me want to pull out my hair! Haha, Right now I'm on my midterm break! YAY!! I can't really call it spring break because well...it's cold and gross. Gotta Love Midwest Winters, right? So I've been meaning to blog this outfit for a almost a week. Twenty13 created mesh eyes and Zaidee is wearing the *New* Illusion Mesh Eyes in Rainforest, and as I was styling Zaidee I kinda felt like making her redhead and so I also changed her normal skin. A few other items I want to highlight in this outfit are the *New* ReVoX Starly Ear by RealEvil Industries, they're mesh ears and super easy to adjust the skin color and change the star gems colors. I also tend to buy outfits and take pieces from different parts--the skirt Zaidee is wearing is part of a full outfit from RD Style. 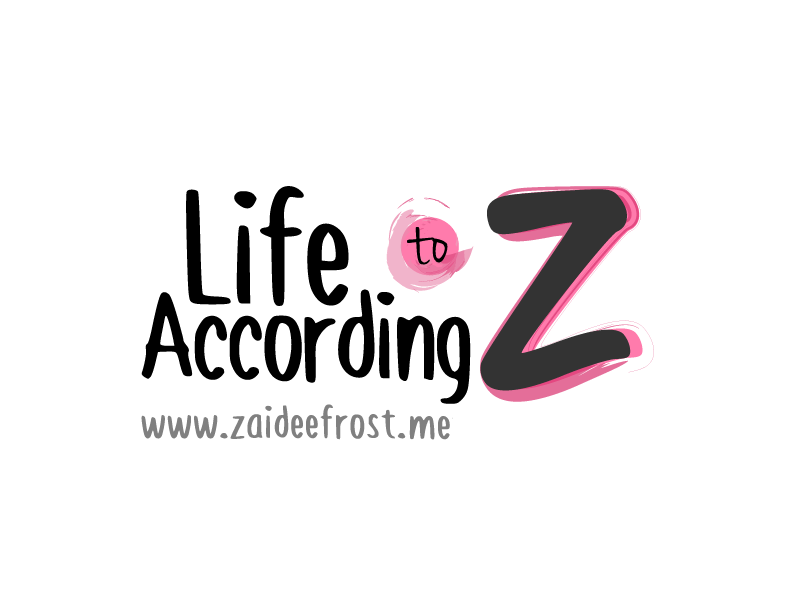 This week has been quite eventful for Zaidee! I've been asked to blog for Twenty13! This is a pretty awesome opportunity for me. With Valentine's day just around the corner...(Tomorrow in case you need another reminder) Twenty13 created these sweet shirts for their group, the group is free to join and the shirts are almost free! ($1); it includes a male and female shirt. The Male shirt reads "V is for Valentine's Valium." The shirts made me giggle so much! Twenty13 also created this wicked new couple pose called Last Call! My Bestie Kitzi came to my rescue and joined me for this photoshoot. Thanks Kitziface! I am so glad that this pose is modifiable cause I'm a midget avi and yeah, I always have to modify my poses. Lol.